Babblings of a Mommy: Top 3 Best Leave-In Conditioners!! Top 3 Best Leave-In Conditioners!! Good Morning Ladies! Using a good conditioner can be THE key to getting that beautiful luscious hair we all desire. If you think that good quality products come with a hefty price tag--think again! 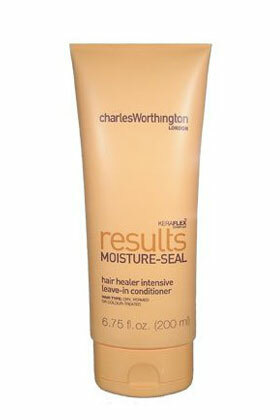 I put together the Top 3 Best Leave-in Conditioners voted on by Total Beauty.com readers and guess what? They're ALL at a GREAT price!. Check it out.. This silky leave-in cream melts effortlessly into strands, moisturizing while diminishing flyaways and frizz with lasting humidity protection. Hair stays naturally soft and touchable all day - no flaking, heaviness, or stickiness. The advanced formula helps improve hair quality with every use. Salon shine. For ultra nourished, super shiny hair. Super nourished hair = healthy hair = shiny hair Hair Type: Dry, Brittle, Distressed, Damaged Infuses hair with active rehydrators & smoothers Boosts hair's natural shine with ultimate hydration Detangles for super conditioned, manageable hair. 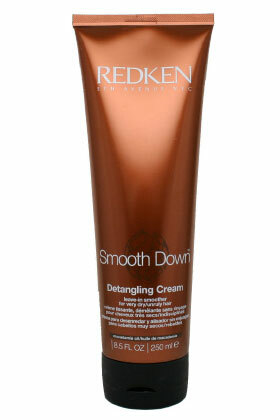 REDKEN Smooth Down Detangling Cream Leave-in Smoother 8.5 oz Hair is ultra-smooth, manageable and shiny. Interbond Conditioning System delivers a unique smoothing complex of macadamia oil, candelilla wax and catatonic refiners. Tames, nourishes and controls very dry, unruly hair. To see the complete list and see who else made the cut be sure to go www.totalbeauty.com. Have you tried any of these conditioners? What's YOUR favorite conditioner? Let me know!